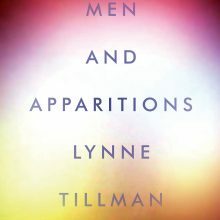 It’s been a long time coming, Lynne Tillman’s sixth novel Men and Apparitions. “I spent eight years,” the novelist says on a Saturday afternoon in Los Angeles, over a cup of tea. We are sitting in a restaurant in Silverlake, in the precise stillness of the gap between lunch and dinner, empty tables and 1970s rock on the speakers: Steely Dan, Stealers Wheel. 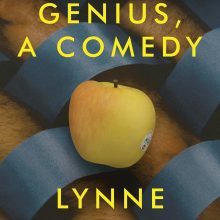 It is not unlike a moment in a Tillman book: liminal, marked by hints and whispers, stuck in the middle with you.